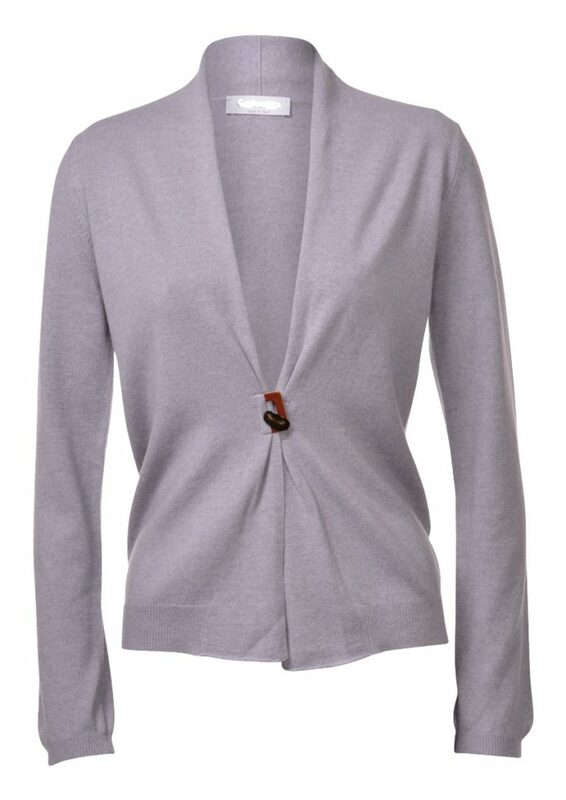 Let that Cardigan bring a fashionable look into your wardrobe with a cashmere cloud of warmth. 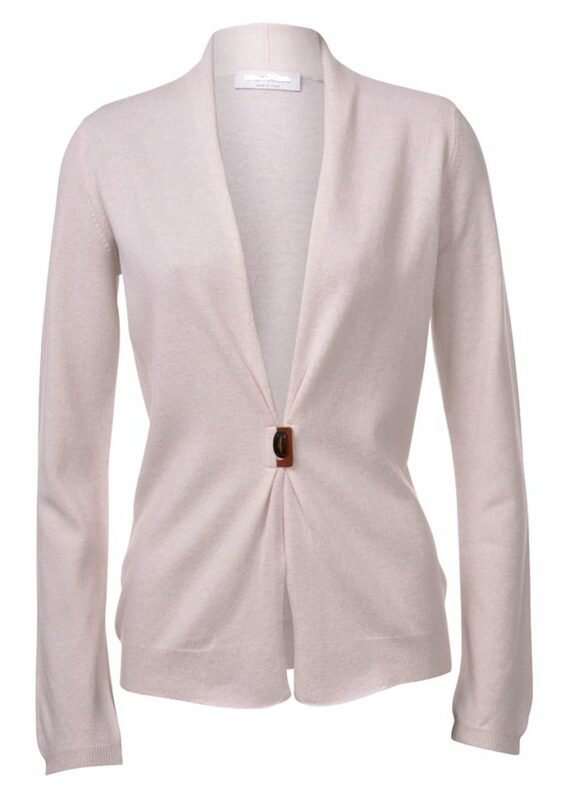 This is because our range of incredibly soft ladies cardigans will keep the cold away as well as guarantee you a fabulous and chic look perfect for any occasion. 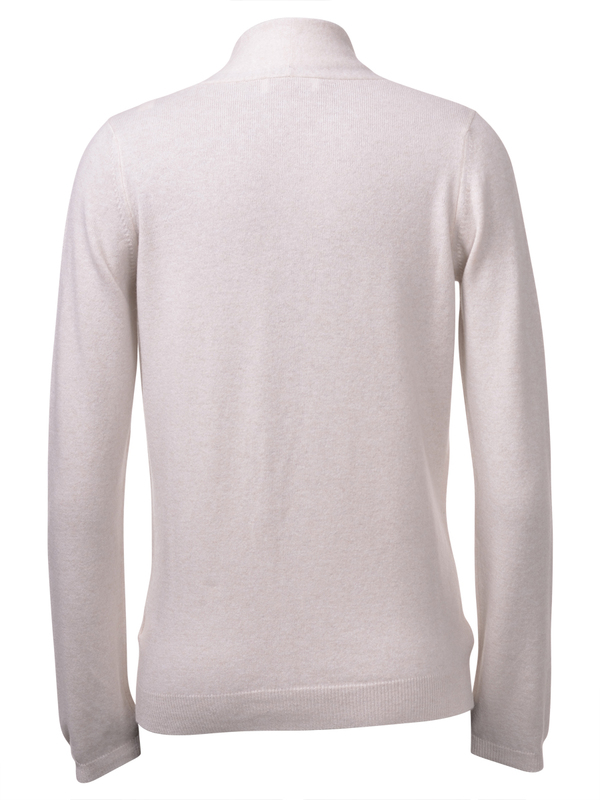 This is one of the most important features offered by cashmere products. 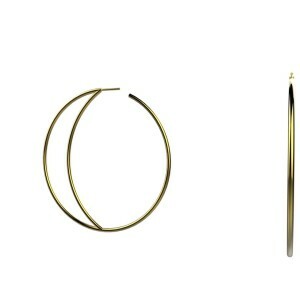 You can enjoy soft texture from this material. 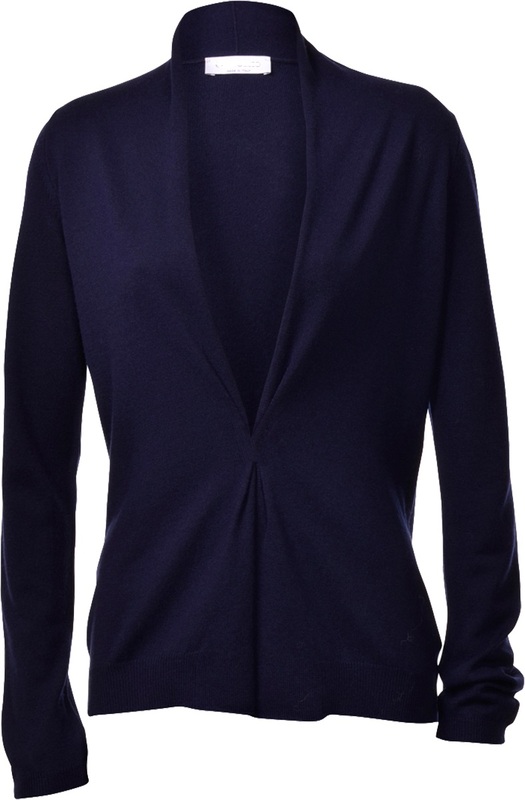 We are excited to launch a classic piece of cashmere fashion, perfect for keeping you warm in style. So much so that we thought we would share some ideas about how you can wear yours in fall Winter 2017.